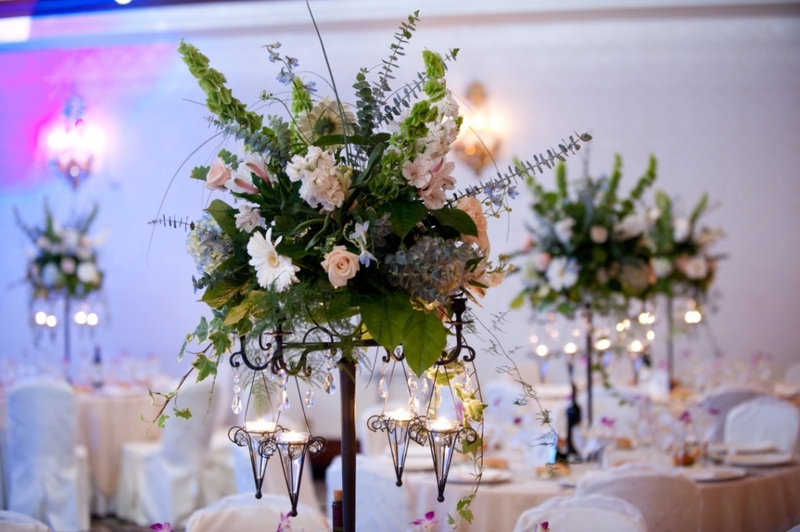 A breathtaking facility with exquisite charm and newly appointed details added to the grand ballroom and magnificent courtyard. Incredibly attentive service, unique presentations and legendary cuisine – Cocktail Hour and Venetian Room our specialties – for a truly memorable affair. Macaluso’s will make the special moments in your life unforgettable! Our professional planning team will ensure that your every need is tended to. 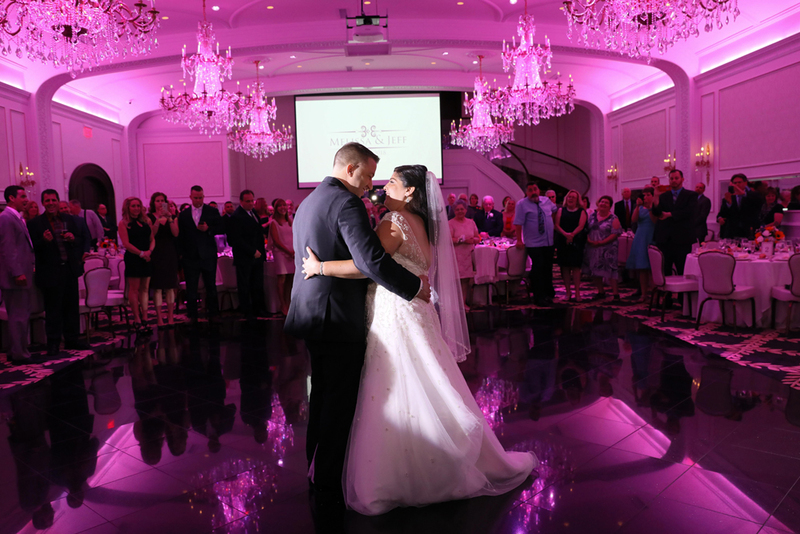 “The ballroom was absolutely gorgeous. The food was not only delicious, but a work of art. I have never seen such a display. You and the staff put your very hearts into what you do. All our guests were absolutely amazed. The staff served everyone as if they loved what they were doing. They always had a smile, and were full of energy. They couldn’t do enough to please us. This has to have been the best reception I have ever been to and I’m so glad it was my daughter’s.” ~ Sabino M. & Maureen M.
“Macaluso’s ‘chapel accommodations’ were perfect: they established an atmosphere of dignity and celebration that appropriately suited the occasion. While the food was nothing less than outstanding, it was equaled by the superb service. Every server was attentive and efficient, anticipating any need before being asked. 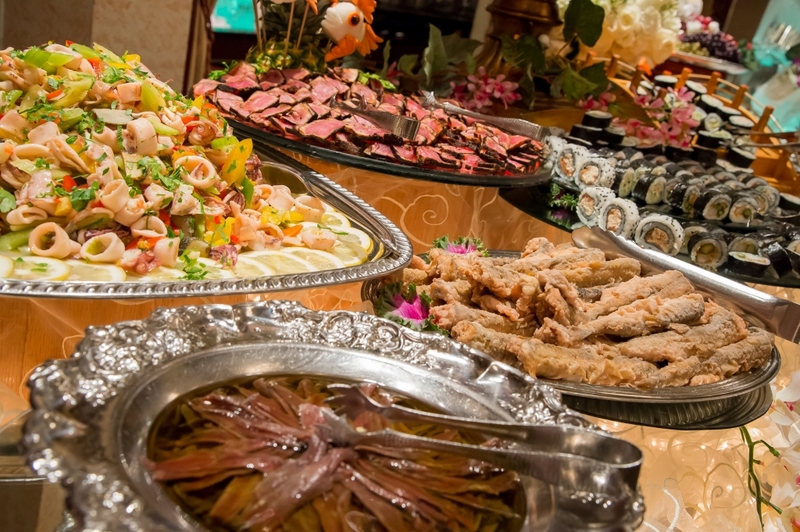 This was truly ‘white glove’ service at its best!” ~ John G.
“The displays at the cocktail hour were outstanding, only to be outdone by the excellent quality of the foods presented. The dinner was wonderful and the Venetian tables were a perfect ending to a perfect day. It was a pleasure dealing with you… through all our concerns. You were always pleasant, available and understanding. It was never a problem to speak to or meet with you. You made us feel as though we were family and felt welcome anytime.” ~ Ellen J.